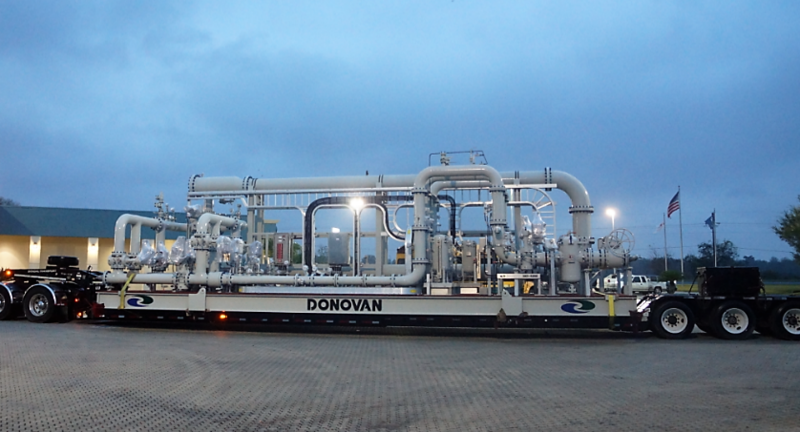 Donovan Controls is a technical services company specializing in the measurement and control of oil and gas flow systems. We are an industry leader in custody transfer and allocation measurement system fabrication and services. Our technical staff has over 230 years of combined experience with a broad range of instrumentation, electrical, mechanical, fabrication, communications, and software development skills. Since 1997, we have worked over 800,000 man-hours with zero incidents.